Tamara joined the staff of the Washington Regional Association of Grantmakers in September 2006. 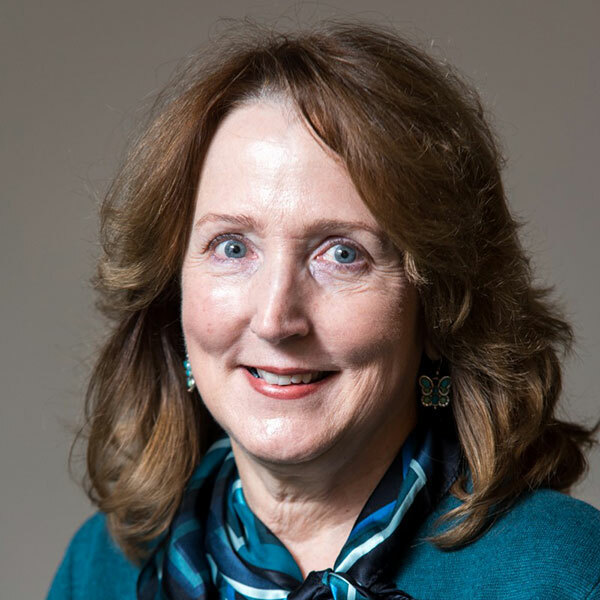 In this position, she leads a staff committed to promoting and supporting effective and responsible philanthropy across Northern Virginia, suburban Maryland and the District of Columbia. 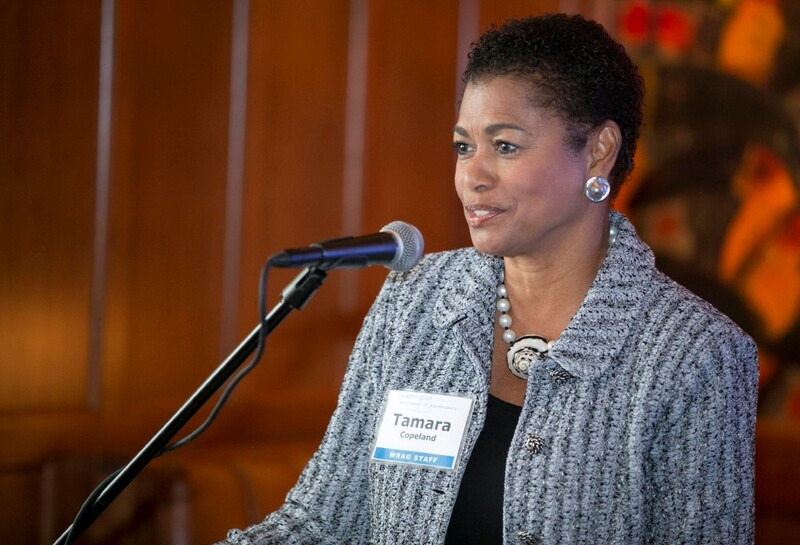 Over the course of this time, Tamara has become one of the key spokespeople for philanthropy with her blog, A Voice from Philanthropy. -> Full Bio. 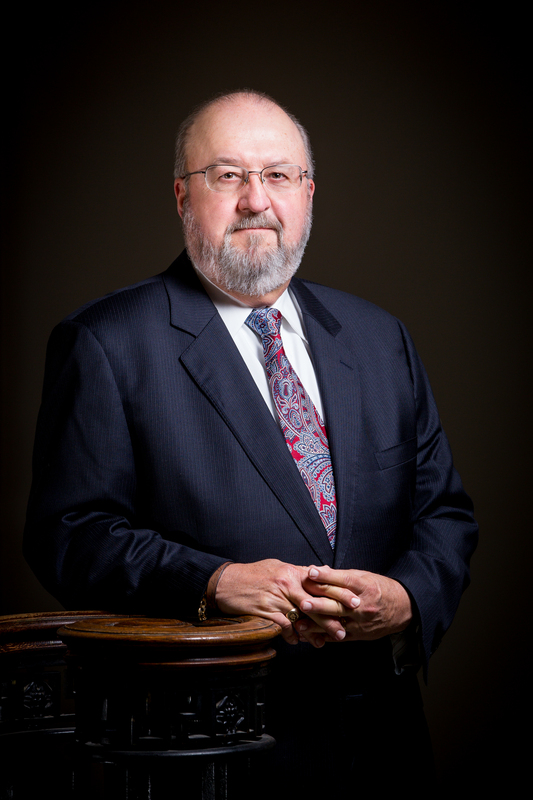 David Hardesty is President Emeritus and Professor of Law at West Virginia University. He teaches subjects related to legal ethics, leadership for lawyers, trends in the legal profession, law practice management and the role of legislatures in the American legal system, including bill drafting. -> Full Bio. 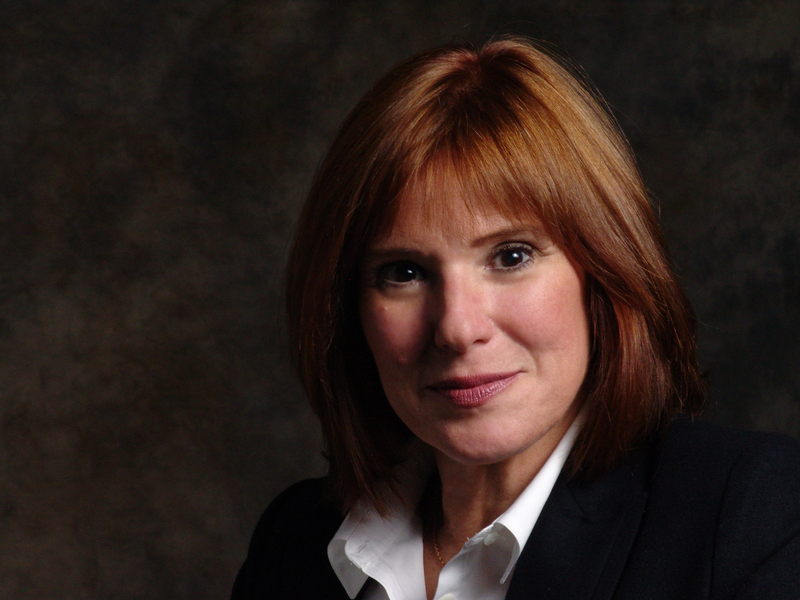 Kris Putnam-Walkerly, Putnam Consulting Group, Inc.
Kris Putnam-Walkerly, MSW, is a strategic advisor to foundation leaders and high-wealth donors and across the globe, helping them transform their giving and catapult their impact. -> Full Bio. Becky Cain Ceperley is an at-large member of the Charleston, West Virginia City Council. 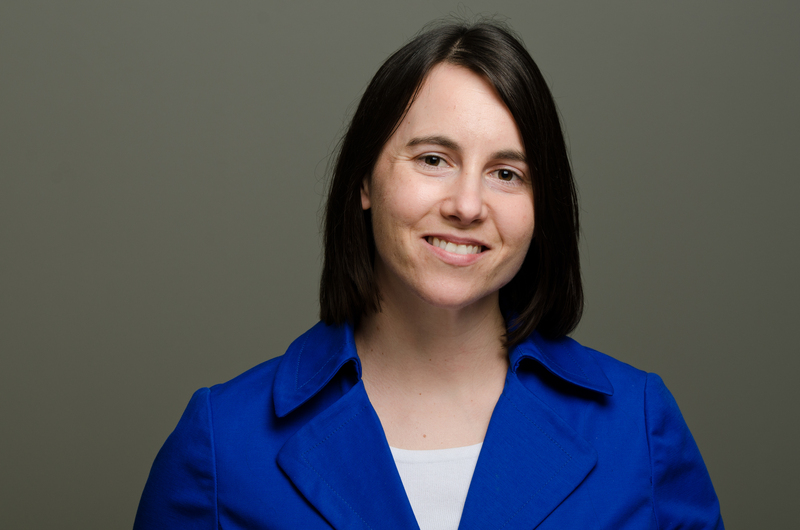 As a member of City Council, Ms. Ceperley serves on the Finance and Planning Committees. She is currently employed as the Executive Director of West Virginia Independent Colleges and Universities. -> Full Bio. Claudia Y.W. Herrold is the Senior Vice President, Communications and Public Policy, at Philanthropy Ohio. She is responsible for overseeing all print and electronic communications, research efforts, marketing and media relations. -> Full Bio. 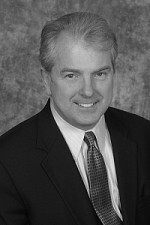 John Mullaney has been the Executive Director of the Nord Family Foundation since April 1998. Prior to his tenure at The Nord Family Foundation, Mr. Mullaney served in both the education and non-profit sectors and developing countries. -> Full Bio. Cpl. 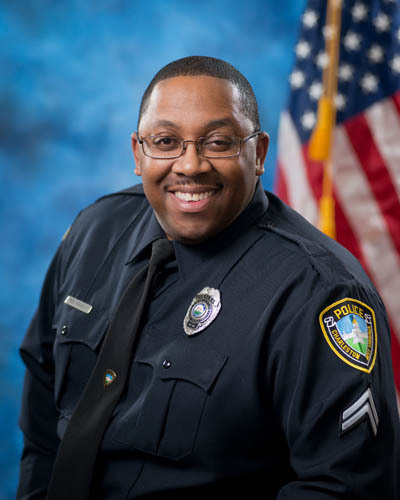 Errol Randle is a 23 year veteran of the Charleston Police Department. His past duty assignments include patrol officer, Street Crimes Unit detective, and FBI gang task force officer. -> Full Bio. Mr. Butlin brings 35 years of experience in both public and private business, covering real estate finance, development, construction and downtown revitalization. Mr. Butlin has worked in construction, Community Reinvestment Act and Urban Renewal lending with Wells Fargo Bank throughout California. -> Full Bio. Susie Kortz Salisbury is the Vice President of Community Development for the Charleston Area Alliance. 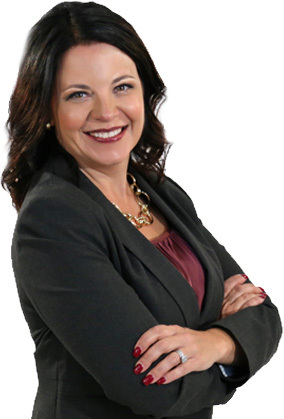 She has an extensive background in community and economic development serving in several capacities including Main Street West Virginia Program, Charleston Renaissance Corporation, City of Charleston and private consulting. -> Full Bio. 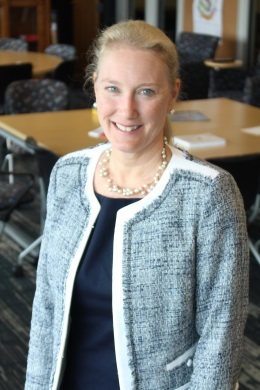 Mary Hunt is the Program Director for Community and Economic Development for the Claude Worthington Benedum Foundation based in Pittsburgh serving all of West Virginia and four counties in southwestern Pennsylvania. In her program areas Mary works with nonprofits, local, state and federal governments as well as educational institutions. -> Full Bio. Hilary Heishman joined the Robert Wood Johnson Foundation in 2011 and spent her first two years supporting regional health care system transformation through initiatives like Aligning Forces for Quality. As a senior program officer, she has expertise in a variety of topics, with special attention to improving and connecting systems that enable people to be healthy. She embraces the aspect of her role that she describes as “finding connections among projects that RWJF supports.” -> Full Bio. 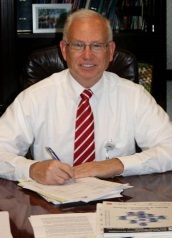 Mark Doak was President of Davis Health System from September 2001 through November 2015. Davis Health System includes an 80-bed sole community hospital, a 12-bed critical access hospital, 60 bed long-term care facility, home health agency, home respiratory therapy, durable medical equipment, outpatient pharmacies and physician clinics. 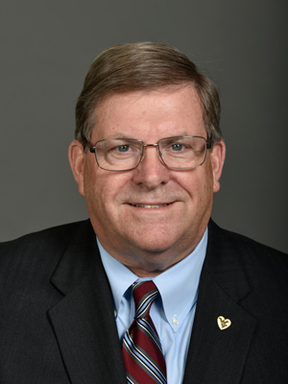 He has served as past chair of the West Virginia Hospital Association, past chair of the American Hospital Association’s Section for Small/Rural Hospitals, as well as a member of the AHA’s Coalition to Protect America’s Healthcare. 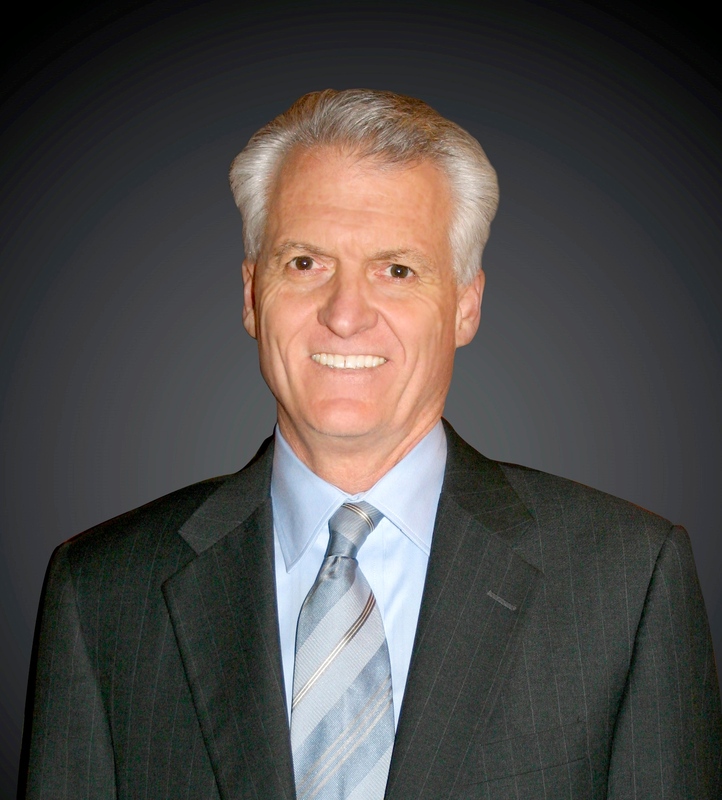 He was recognized in 2010 for Who’s Who in West Virginia Business, and is past chair the WV Chapter of the Healthcare Financial Management Association (HFMA). Mr. Doak is currently active member on several boards – Elkins/Randolph Chamber of Commerce, Randolph County Development Authority, Elkins Main Street, Woodlands Community Lenders and Tucker Community Foundation. 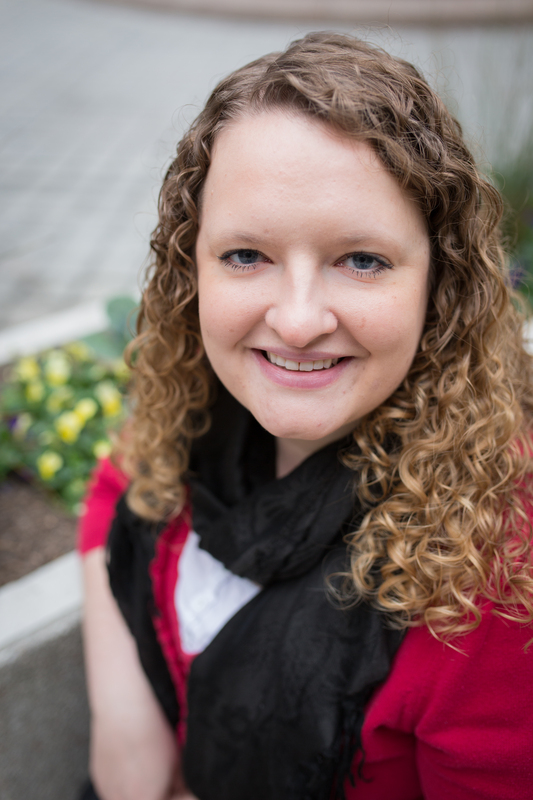 Nichole Hoeflich is a program manager at Grantmakers for Effective Organizations. GEO is a diverse community of more than 500 grantmakers working to reshape the way philanthropy operates. The community is committed to advancing smarter grantmaking practices that enable nonprofits to grow stronger and achieve better results. -> Full Bio. 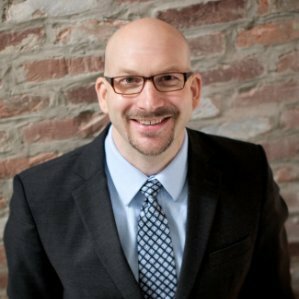 Zac Kester, JD; Executive Director of Charitable Allies, Inc.
Zac Kester, Executive Director of Charitable Allies, Inc., has practiced law primarily for charities for nearly 10 years and holds an LL.M. in the needs of tax-exempt organizations from Indiana University Maurer School of Law as well as a Certificate in Fund Raising Management from the IU Lilly Family School of Philanthropy. -> Full Bio. Melissa Watkins, Member of Steptoe & Johnson, PLLC. operation of nonprofit organizations. She is also a licensed certified public accountant. -> Full Bio. 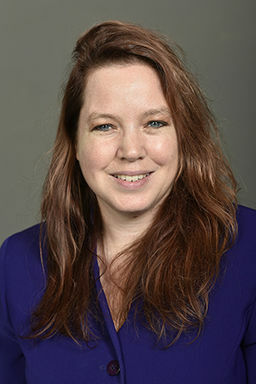 Professor Elaine Wilson joined the faculty of the WVU College of Law in 2012 as associate professor. 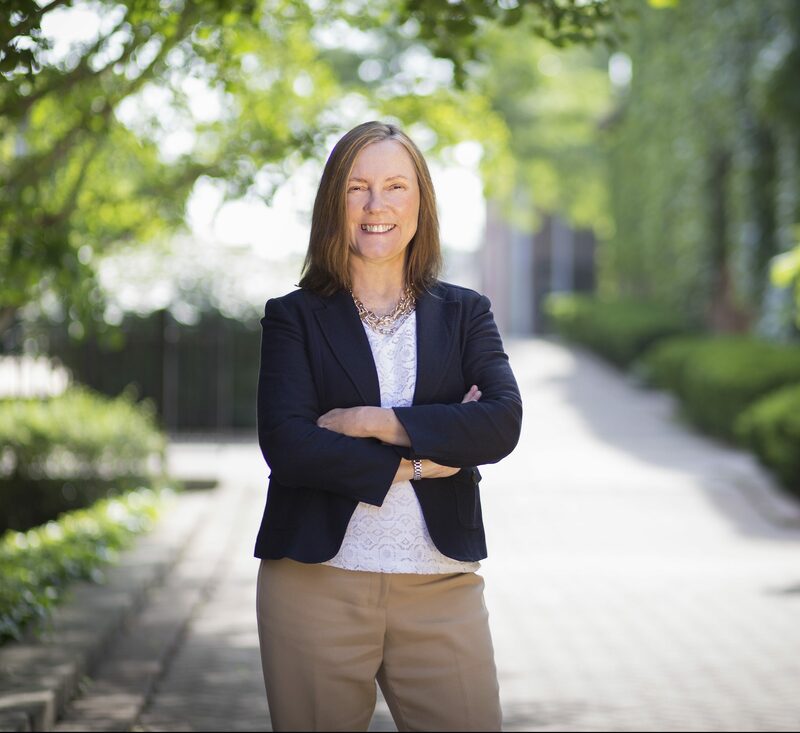 She heads the College’s tax law curriculum, teaching federal income tax, taxation of business entities, estate and gift taxation, and nonprofit organizations. Dr. Gene Coulson has been involved with entrepreneurship education since 1978 as a high school teacher and community college instructor. He coordinated entrepreneurship education at the West Virginia Department of Education for 28 years and has been the Executive Director of EntreEd, The Consortium for Entrepreneurship Education since 2014. He is married to a red-headed former teacher and is owned by three Keeshonden. Mindy Walls is the Assistant Vice President for Entrepreneurship and Innovation at West Virginia University and business consultant focusing on business strategy and leadership training and development. She has 12 years of experience in entrepreneurship education. Walls served as the Associate Director of the West Virginia University Entrepreneurship Center where she developed the first academic minor in entrepreneurship. Later, she became the Center Director where she developed the West Virginia Statewide Collegiate Business Plan Competition and other co-curricular student activities. She has developed and taught numerous entrepreneurship courses in both face-to-face and online environments. 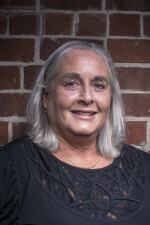 Walls has twice been recognized by her peers for teaching In 2011 the SBA named her the State Small Business Financial Champion of the year for he work with student entrepreneurs. She is a member of the United States Association of Small Business and Entrepreneurship (USASBE) where she served on the executive board as the VP of Event and Programs., Sr. VP- Elect Programming and VP of Conference. Walls currently serves on the executive committee for the West Virginia Small Business Development Centers State advisory board and is a member of the WVU Women’s Business Center Board of Advisors, the Monongalia County United Way board of advisors and the Monongalia- Preston BB&T Bank advisory board. Executive Director, Parkersburg Area Community Foundation and Regional Affiliates. Chairperson of the Board of Directors of Highmark WV Blue Cross Blue Shield and member of the Highmark Foundation Board of Directors. Currently serves on the WV Small Business Development Advisory Council, CS Insights Advisory Board of the Foundation Center, and is a faculty member for the Council on Foundation’s Center for Community Foundation Excellence, teaching the Community Foundation Fundamentals and Resources Development courses. Named a “2016 WV Wonder Woman” by WV Living/Focus Magazine, “2015 Business Person of the Year” by the Mid-Ohio Valley Chamber of Commerce, her career has spanned all three economic sectors-working for the Federal government, the chemical industry and in the nonprofit sector. Charlie is the CEO and Co-founder of GiveGab. Mr. Mulligan has 25+ years experience in entrepreneurship, leadership, technology and sales and is a regular speaker on volunteering, fundraising and entrepreneurship. He co-founded GiveGab as a means to help nonprofit groups build relationships with the people that can best help them. 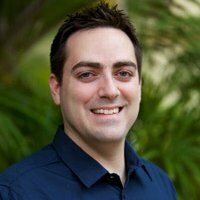 Mulligan has a BA in Business/Marketing from Penn State University and an MBA from Cornell.